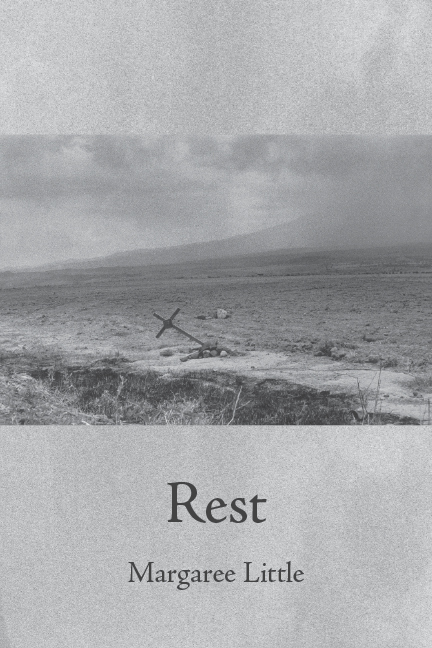 Rest is a vivid, powerful debut collection examining the human cost of crossing the border. In 2010, Margaree Little was working for a humanitarian mission near Tucson when, along with a group of volunteers, she found the unidentified body of a man, who a medical examiner would later estimate died at least six months before. This discovery serves as the jumping-off point to a stunning, elegiac series of poems commemorating an imagined, unknown life. Anchored by Little’s keen eye and unsparing self-reflection, this collection asks us to examine how a single life can affect so many others. You think there’s one story but there are many stories, my friend was saying. We were in North Carolina, walking by the river, and girls were sitting on the rocks, passing cans of beer to one another, throwing smaller rocks into the water: she meant that there were many ways to fall in love. I know she meant to help. And I know it gets banal, after a while, this thing that keeps turning back on itself—as today, at the end of September, the Arizona sky blue over the mountains, when I pass a wash where homeless people sleep, and see, at the bottom of the wash under the dirt, a quilted thing that might have been covering a body, and I climb through the brush, and jump down from the road into the wash, and with a branch try to lift the edge of it, hard with weeks of grit and heat, try to lift it then, with my hands. And there’s a mattress spring, then a stick that might have been bone with skin on it, cars passing on the road up in the sun. "... An important story affecting and effective in its simplicity." Read the full review. 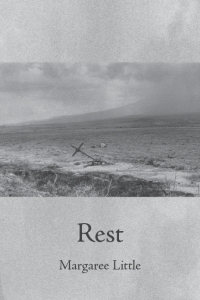 "...The poems in this collection rely on the practiced art of imaginative instinct; the passage above is a representation of that painstaking, devoted desire to elegize, to clean deep psychic wounds, which is a craft in itself." Read the full review.